Prepare to have your senses and skills challenged. 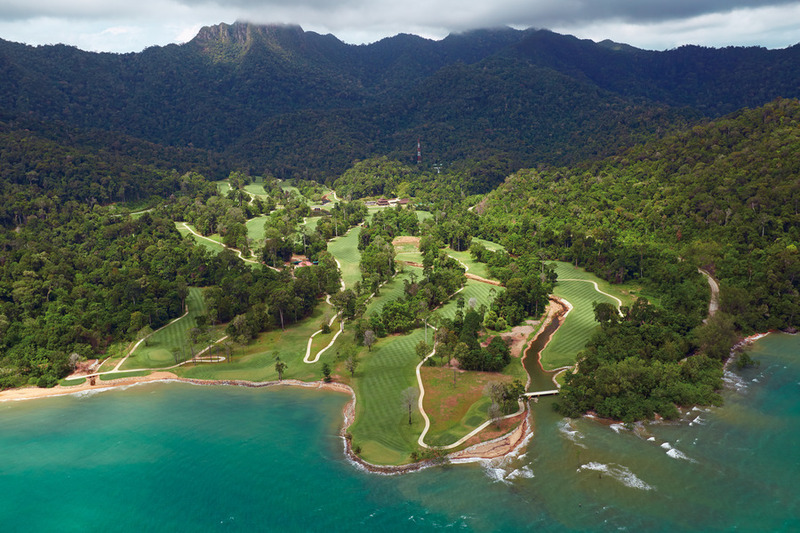 Choose from a selection of courses, spanning a total of 63 holes of golf - courses that stretch and snake through ancient rainforest down to the turquoise Andaman Sea; or challenging coastal golf that meanders alongside a 17km beach facing the South China Sea. The Els Club Malaysia offers an unparalleled golf and lifestyle experience - all inspired by Ernie’s 20-plus years as a champion golfer. Designed by leading golf course designer Graham Marsh, Sutera Harbour Golf Club in Kota Kinabalu has garnered various awards of distinction. Our golf course on the beautiful island of Borneo is finished with Bermuda grass and strategically challenging bunkers. Playing any combination of 18 holes, any golfer will enjoy this par-72 six thousand metre golf course. 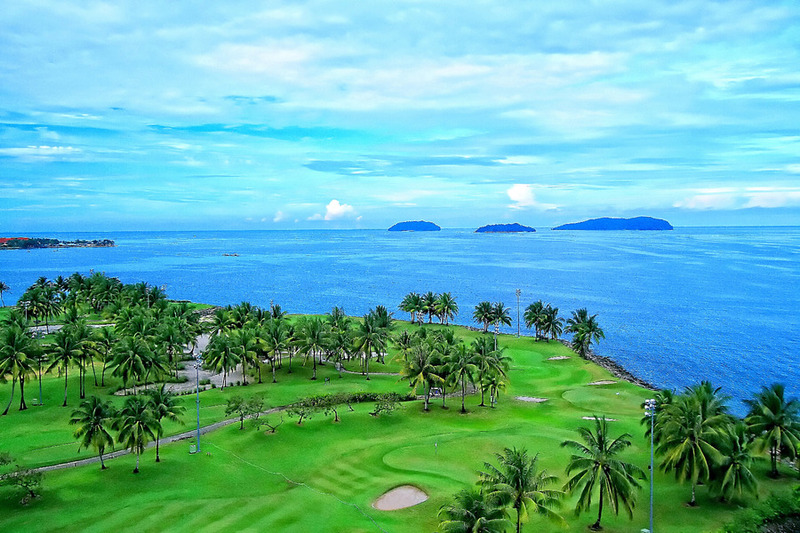 The 27-hole championship golf course in Kota Kinabalu is beautifully landscaped with undulating terrain and numerous waterways, providing a challenge for both amateurs and top professionals alike. 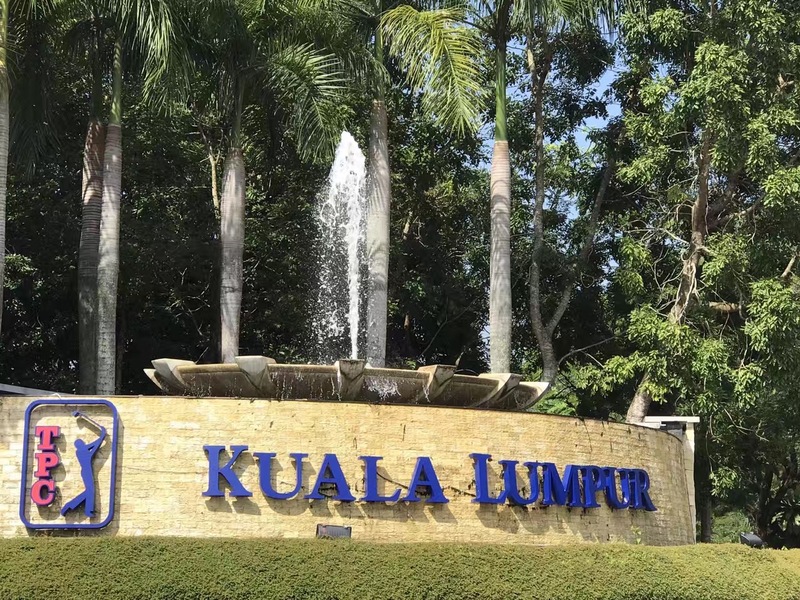 You can enjoy up to 17 hours of golf per day and even tee off well past sunset, as Sutera Harbour Golf Club in Kota Kinabalu offers the only night golfing opportunity in Sabah and is one of the largest golf facilities in Malaysia. Originally opened in 1991, the West and East Courses were completely redesigned by renowned international golf course architects Parslow & Winter Golf Design , re-opened in 2008 and 2010 respectively.